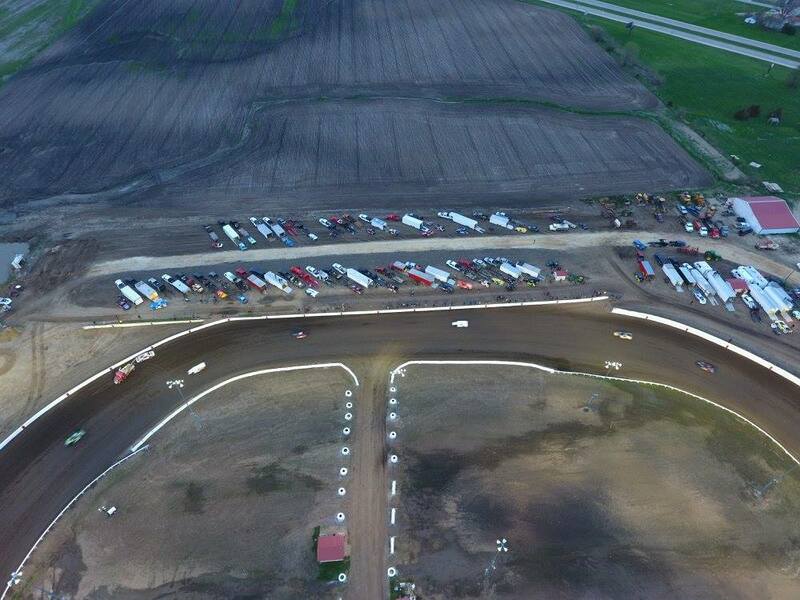 Previously, the track hosted Late Models, IMCA Modifieds, IMCA SportMod and IMCA Stock Cars on a weekly basis. The Late Model division paid $800 to the winner with a total field payout of $5,455. The IMCA Modified division paid $450 to the winner with a field payout of $2,950. The IMSA Sportmod weekly winner took a check of $300 with a field payout of $2,145. The IMCS Stock Car winner also received a $300 check for a win with another field payout of $2,145. In total, the weekly purse was $12,695. That assumes a 20 car field in all 4 classes and doesn’t include tow money for a field larger than 20. It also assumes that all 4 classes ran on each night. On June 1st, the weekly show featured a show of 16 A Mods, 16 B Mods, 13 Dirt Late Models, 8 Stocks Cars and 8 Semi-Pro Legends. Weeks before, Farley Speedway hosted a large $50,000 payout for the dirt modified show. 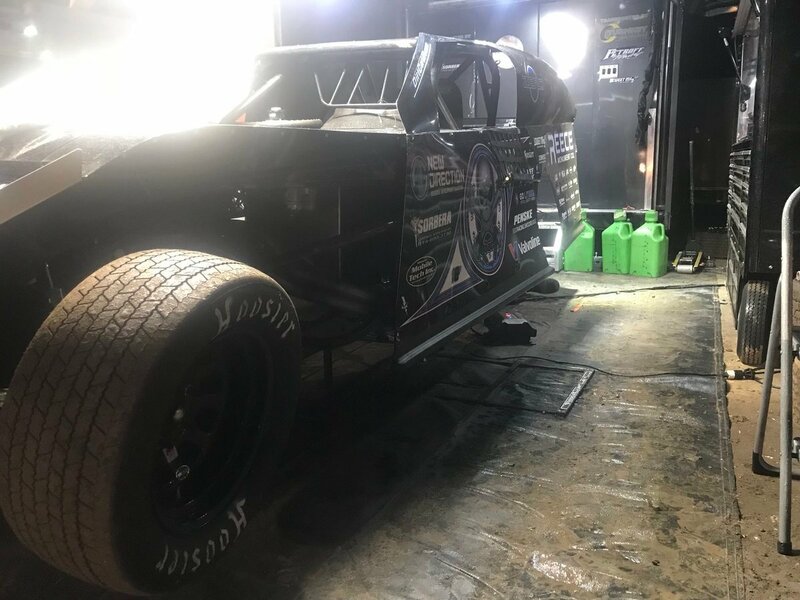 It brought in dirt late model drivers like Scott Bloomquist and Tim McCreadie into the open wheel division. However, following a round of heat races, the show was rained out. Their big modified race has since been rescheduled for October 12-13. They will be accepting new entries for the event. Those drivers will be setup in a new heat lineup. Next up for Farley Speedway is the World of Outlaws Craftsman Sprint Car Series. The winged race cars roll into the speedway on June 22. Just five events will be run at the track for the remained of the 2018 racing season. Related: How does a track get on the Lucas Oil Late Model Dirt Series schedule?